A couple of months ago I doubted myself with blogging. Although I'm not obsessed with the numbers, I do admit that I am happier with my blog when the figures get higher. However, I've been stuck on the same amount of views for a long time now. I was getting a little fed up and not so much confidence in my blog and seeing the numbers either go down or stay the same, I was getting a little upset. But one day I knew I had to change something. I sat down one day when Freddie was napping and tried to think what I can improve? What needs changing or updating? How can I attract more traffic and possibly new readers? This when I thought of social media. I do like social media, but when it comes to my blog, I think Facebook is the best for me. I am not too bad on Instagram, but I need to work myself better on that. Twitter, on the other hand, was dead for me. I deleted the app on my phone a long time ago, mainly because I had no space left and I just never used it. Now, it's changed a little. I get most of my traffic from Twitter, and that's all thanks to Socialoomph. For about a year or so I've always used Buffer. I found it easier but as time has gone by, I found it a pain for scheduling tweets in advance. I wasn't able to retweet the same tweet. That's when I decided to look around for other websites that let you schedule tweets, and I came across Socialoomph. How has Socialoomph helped double my traffic overnight? 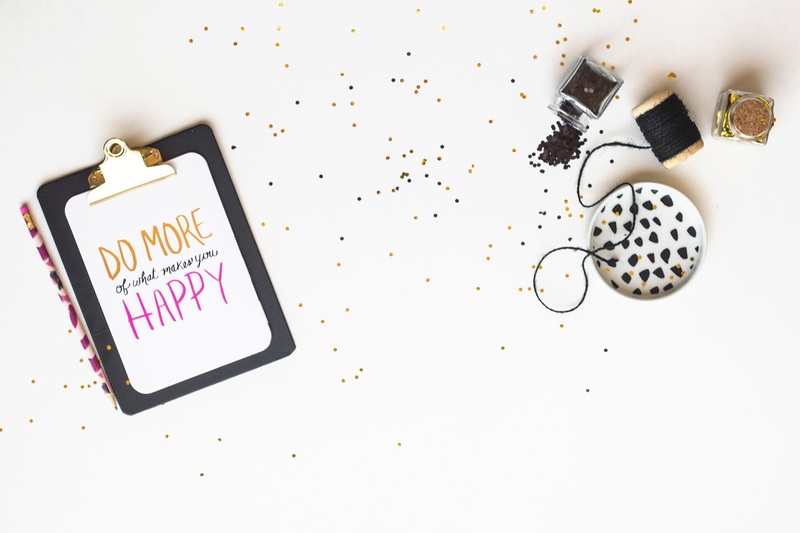 Firstly, I chose a few of my most popular posts such as 50 Things to do in North Wales, 16 and pregnant, 100 Blog Post Ideas and 100 Summer activities. I scheduled them all to be tweeted at different times and once every 2, 3 or 4 hours. I added some other posts in between such as my most recent posts. I also add a relevant hashtag to each tweet. For example, for the North Wales post, I added #Wales and #NorthWales. That post has done fantastically well, and I get a lot of engagement with it. It's set on for unlimited, and so it will keep tweeting out. The following day when I set all this up, my pageviews doubled. Previously, my pageviews were around 350-500 each day. Now they are anything between 1000 - 2000 per day, and it's not been any less than a thousand since I started scheduling my tweets with Socialoomph. The great thing with Socialoomph is you can schedule the same tweet more than once, it can be posted unlimited times. Most of mine are scheduled to be posted between 25-50 times. How do I know how often I should share the same tweet? You don't want to over do it. Make sure you have a good variety of posts and not constantly the same one. As said above, I mostly share my posts every 2-4 hours. I find it also depends on what hashtags you use. If you use a popular hashtag, it is important to post it at least every 2-3 hours. This is so your post can be seen. If the hashtag is not so popular, you don't want to start annoying people, which will probably end up in people unfollowing you. Instead, post is 2-3 times a day. Which posts are best to post? Any! It's your account and your blog. You post what you want. You will start to recognise which posts help your traffic more and once you start seeing that you may start writing other similar posts to help your traffic even more. For me, honest posts and posts about visiting North Wales and doing activities with the kids have helped me. Are there any other social media platforms that can help my page views? Yes, of course. There's plenty, such as Pinterest, Facebook, Instagram, YouTube and probably a few others. Facebook for me is where I share my most recent posts and update people with our life. So like another little blog but on Social media. I have found that sharing meme's and parenting related videos have helped my engagement too. There are other ways to improve your engagement on Facebook, which you can read about here. Instagram is the next social media I am going to be working on. I find people like to play the silly game of following and un-follow. I only unfollow people if I either have no interest in their feed, they haven't posted for a while or if I just can't relate to them, and I am sure they are the same reasons (or similar) that some other people unfollow too. However, I find that I hover between the same numbers all the time and it does annoy me. So, this is why I am going to up my game with Instagram next. Hopefully, I can start it properly in the next few weeks. Will I lose followers and will it annoy people? Yes and no. We can't please everyone. I personally think, after blogging for over 4 years, you have to do what you want to do. Some don't care that you post every 20 minutes and others do. I won't stop because some people don't like it, as it really helps increase my traffic every single day. I have also gained followers since doing this, and so I'm extra happy about that too. If you are worried that it will annoy others, you could try and engage more with others by joining in with Twitter chats and retweeting other tweets. This means that it's not just your blog posts that you are sharing. Personally, do what you want to do. How often should I make sure my Twitter is updated? I try and make sure I have a post going out every 10 minutes, or less. There are thousands and thousands of tweets each day. You want your post to be recognised. Don't post the same one every 10 minutes, give it a mix. How do I sign up and set up Socialoomph for Twitter? I use Socialoomph for Twitter only. I don't schedule my Instagram posts, and I like to use Facebook itself to schedule posts on there. I've had a few people ask me if I pay for using Socialoomph, and yes I do. You can have the free account, but it's limited. I upgraded my account to SocialOomph Twitter Unlimited. I pay $6.97 every two weeks and what I was really happy with was there are no long-term contracts, and I am able to cancel anytime if I wish. Have you ever tried SocialOomph? I've never tried Socialoomph but I use SocialJukebox (which is free). I like that you enter your tweets, choose how often you want it to send and it sends them out at random. Congrats on your increase in pageviews. Twitter has always been a gold mine for me. I heard about socialoomph for the first time on this blog and joined their programme. I too think that you should signup for their affiliate program. I have heard a lot about socialoomph recently and its something I keep meaning to look into as I don't have many pageviews for my blog at all! I hadn't really thought about the fact that Twitter moves so fast that my 4 tweets a day get buried at the bottom! I've head so much about SocialOomph - I think I'm going to have to invest!! Hi Beth, I use Hootsuite for scheduling Tweets, but I've always been worried about over doing it. At most I'll schedule my own posts to go out five or six times through out the day. Maybe I'll have to rethink this strategy! 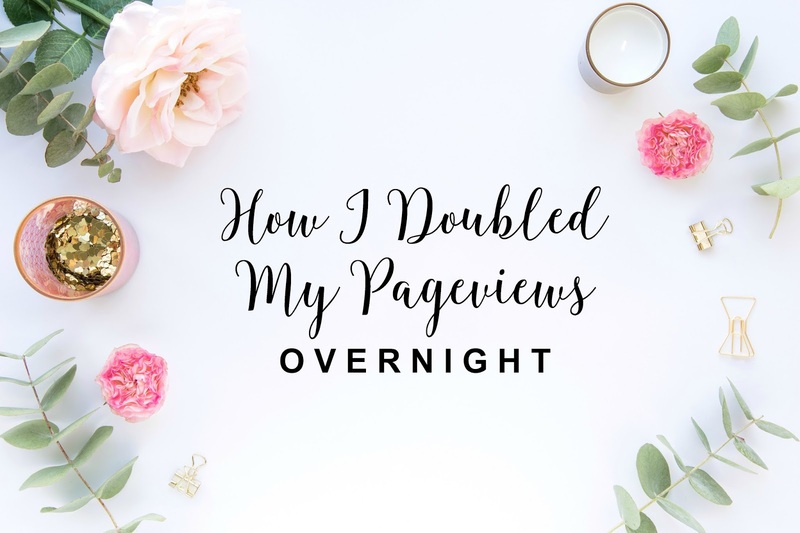 This sounds great and that's AMAZING that you doubled your page views and they stayed that way. My numbers have been so bad lately and it's made me so discouraged. Sadly I use socialoomph exactly like this and it's never made my pages go up. Not sure where I am going wrong or maybe I just need more twitter followers or the right followers to engage with. Instagram is my biggest but it doesn't drive traffic back to me unfortunately. Always reading this hoping it's something I haven't tried yet. Thanks for sharing though so so happy it's worked for you and keep it up your blog is amazing girl. I've never thought of re-sharing a blog post via Twitter more than once a day, but that totally makes sense. I think I am going to start doing that! Great tips! I've never heard of this before. I'll have to check it out. Thanks for sharing this!